Download Angry Birds Epic on PC running Windows XP, 7, 8 or Vista. The makers of famous Angry Birds, the Rovio Mobile Ltd has announced yet another new form of their top notch Angry Birds and named it The Angry Birds Epic. This new game, Angry Birds Epic is more of a role playing game, as compared to all arcade mission type previous games made under the banner of Angry Birds including the famous Angry Birds Seasons, Angry Birds Space and Rio. 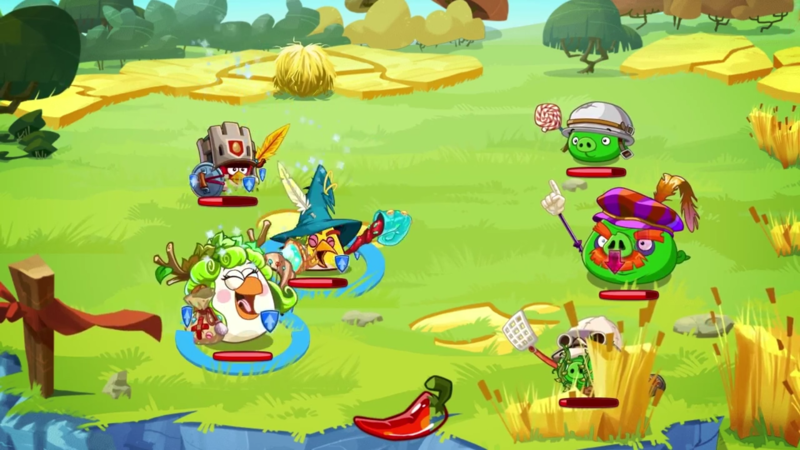 The game play of this new Angry Birds Epic is themed on the famous Birds vs Pigs rivalry in this most addicted turn based RPG mode. The story starts again on the same point as cheesy pigs steal Birds eggs and so the Birds start the war against them. The game is available for both Android and iOS running devices so if you have the Android device you can visit this link to grab the game from the Google Play Store and if you are an iPhone, iPad user you can visit the Apple’s market to get the game from this link. But what we are giving you here is the by which you can download and install this Angry Birds Epic game on your PC running Windows XP, 7, 8 or Vista. But first lets look in to whats new in this new series of Angry birds game. Below is the official description of the game from the Google Play Store. Get ready for a bird-tastic FREE RPG adventure filled with “weapons” (whatever they could get ahold of), magic, bad guys and silly hats! Lead your feathery team into battle now – it’s going to be EPIC! EPIC HUMOR! Plenty of offbeat humor and tons of quirky characters dressed in awesomely silly costumes – like a prickly cactus hat and a matching sword. 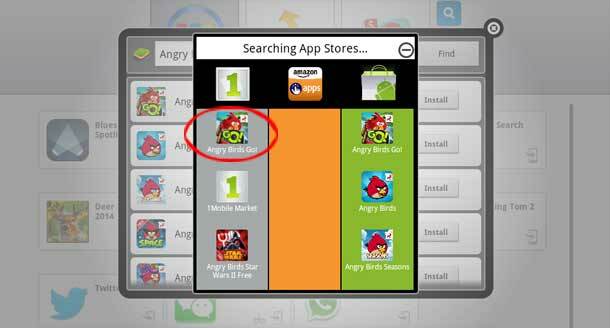 All you have to do is download the Angry Birds Epic Apk and the Android PC integration software named BlueStacks from the links below and follow the steps to get the Angry Birds Epic for PC. 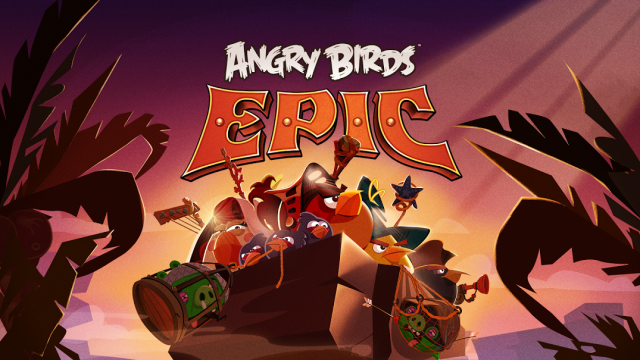 Step 1: First of all you have to Download Angry Birds Epic v1.08 apk File. Here. 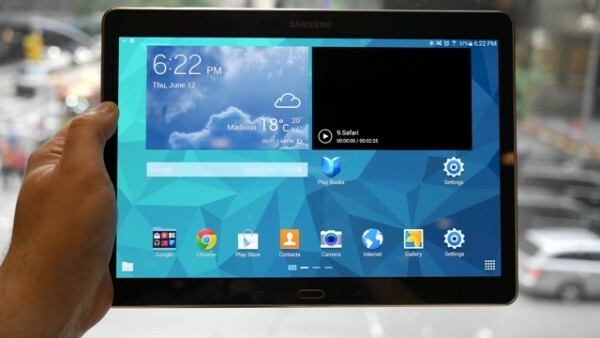 Step 2: Now install the Android app emulator BlueStacks from Here. Step 4: After you finished the installation of BluStacks, open the double click on the Angry Birds Epic apk file and install it using through BlueStacks. When the installation is done you have to wait for the additional data to get downloaded. So Here you go. Now you can play Angry Birds Epic on PC Running Windows 8, Windows 7 or Windows XP. With the game installed on your PC you can run it any time you want and enjoy the pleasure of playing the game on bigger screen.